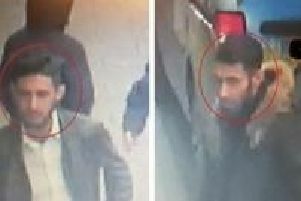 CCTV images have been released of two men police want to speak to in connection with an assault in Boston. 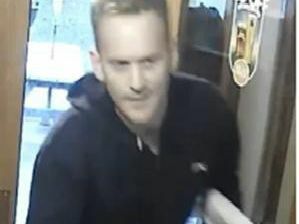 Police have released CCTV of a man wanted in connection with incidents of fraud in Boston and Grantham. 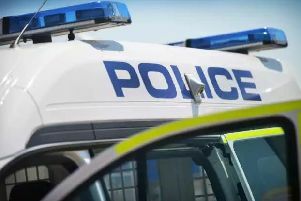 Four people have been arrested after a A 41-year-old man sustained a stab wound at a property in Oxford Street, Boston in the early hours of Sunday morning. 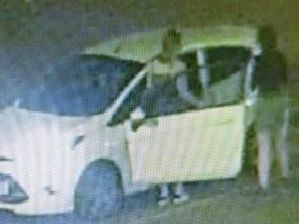 Two people have been arrested after a stolen car was tracked down in Boston last night. Detectives are appealing for information following a robbery which took place at the OMMarket store on Witham Place, Boston, on Sunday evening, March 3. Police in Boston are appealing for help to trace the women in the image who may have witnessed an incident of harassment. 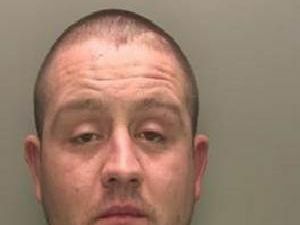 Police have launched a manhunt for Dmitru Chiciuc, who is wanted after failing to appear at Boston Magistrates Court on February 27. 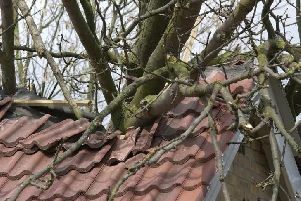 Strong winds are set to hit the UK on Sunday (March 3), bringing travel disruption and possible dangerous conditions. 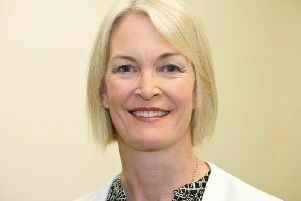 If your organisation shares personal data with businesses in the European Economic Area (EEA), you will need to take steps to ensure you continue to comply with data protection laws if the UK leaves the EU without a deal. A cannabis supplier was caught after a toaster set off a fire alarm at the house where he was staying. A woman has been sexually assaulted near Boston Rowing Club. 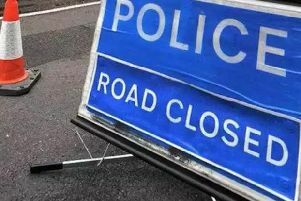 A 45-year-old man has died following a crash near Boston last night. A man has suffered serious injuries in a crash near Boston. 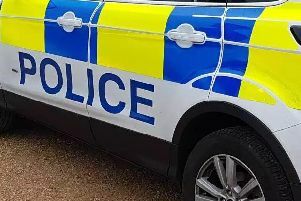 A 35-year-old man has died following a serious crash near Boston yesterday, Sunday February 17. A motorcyclist has been seriously injured following a crash near Boston yesterday, Sunday February 17. 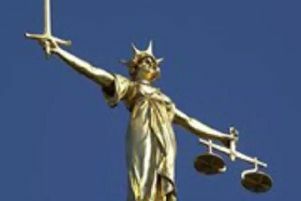 A Lincolnshire car trader who admitted impersonating a trading standards officer in an attempt to recover a dangerous car was today (Fri) jailed for 12 months. 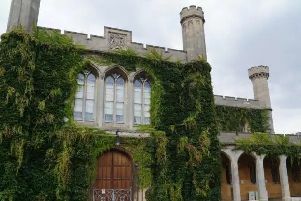 A Boston drink driver brandished a claw hammer at another motorist who took his car keys from him, Lincoln Crown Court was told. 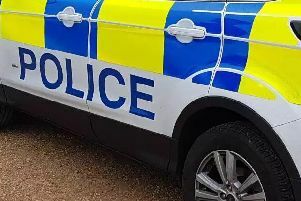 Three men, aged 18, 19 and 26, arrested on suspicion of GBH following a serious assault in Boston town centre and have been released under investigation. 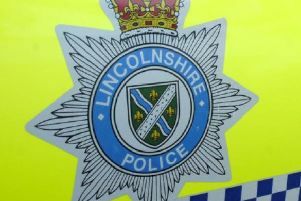 Three men have been arrested after a serious assault in Boston town centre this morning. A weather warning for 'significant snow' in our region has been issued by the Met Office.